If you’ve got a NAS (network attached storage) device at home, you know how great they are. These mini-computers full of hard drives live on your home network, ready and waiting to store and share all of your music, photos, and other media. You can grant access to yourself, your friends, your family, or everyone on the planet using any number of different apps! 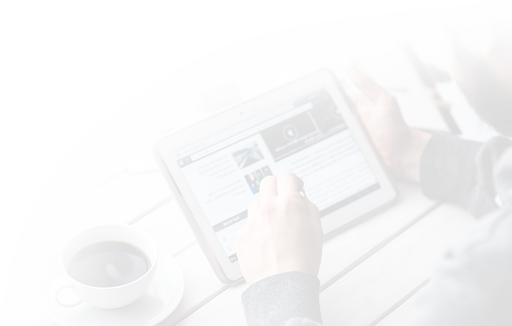 While NAS devices themselves are extremely fault-tolerant, that doesn’t mean that they could survive . . . a flood. Or a fire. A Godzilla foot would definitely destroy all your data. That’s why you should back up your NAS regularly. 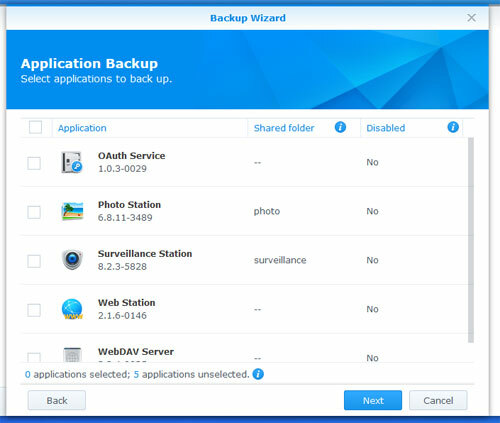 Synology has made this easy by providing powerful backup tools in their line of NAS devices. 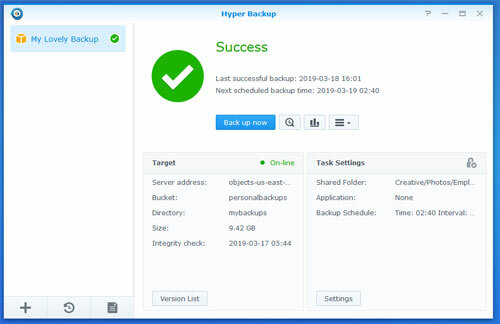 Today we’ll look at setting up Synology’s Hyper Backup app, and we’ll be using it to back up the contents of our Synology device to DreamHost’s DreamObjects cloud storage service. You’ll first need to create a private “bucket” on DreamObjects — this where your data will live. Doing this is quick and easy, and at the end of the process, you’ll have three things: a public key, a secret key, and a bucket name. 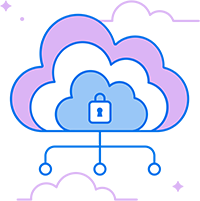 DreamObjects is an inexpensive object storage service great for hosting files, storing backups, and Web app development. The process to create a bucket on the DreamObjects control panel is pretty straightforward, but if you need a little hand-holding, our knowledge base has got you covered: DreamHost Knowledge Base: What is DreamObjects? 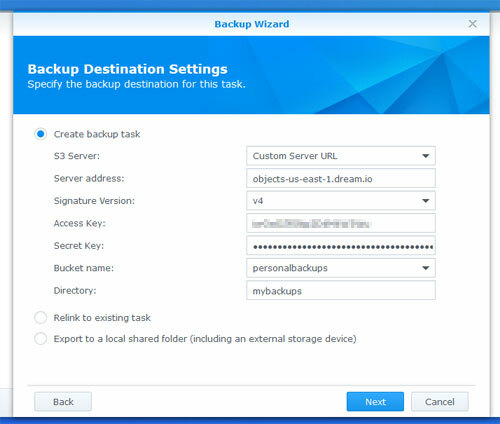 Once you’ve got your bucket created, log in to your Synology device’s web interface, also known as DSM. 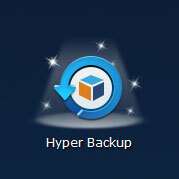 Click over to the Package Center, navigate to the “Hyper Backup” app, and click to Install/Open it. 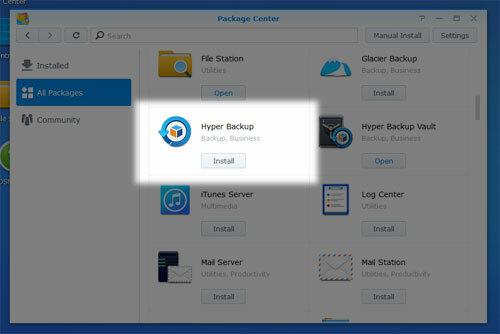 If you’ve just installed Hyper Backup, navigate to your list of installed apps where you’ll see that it now sits proudly under a spotlight, awaiting your click. Why S3? Simple! DreamObjects is compatible with S3’s API, meaning that just about any app written for AWS S3 will work flawlessly with DreamObjects. Select “Custom Server URL” for your S3 Server. Your server address should be “objects-us-east1.dream.io” and your signature version can be v4. Once you provide your access key (public key) and secret key, all of your available DreamObjects buckets will populate the dropdown list. Select the one that you want to use (you might only have one.) The “Directory” will be a directory that lives at the top level of your bucket, and you can name it whatever you like. 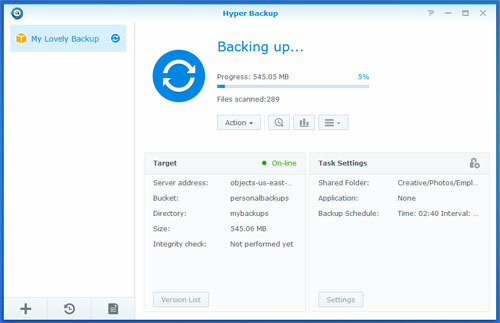 Now you’ll need to tell Hyper Backup which directories to include in this backup task. 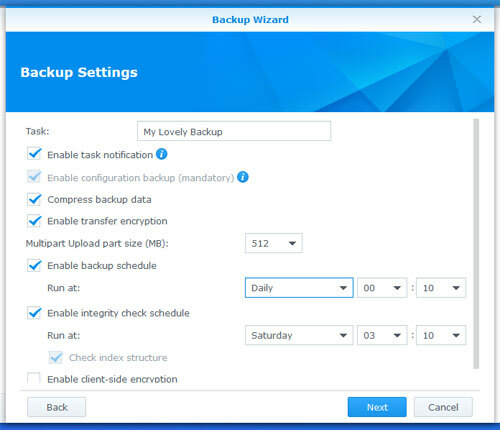 If you want to back up the settings and data from any of Synology’s own applications, you can do that as well on the next screen. You’ll now need to give this backup task a name so that you’ll be able to quickly identify it in the future. You’ll also need to choose how often you’d like the backup to run. Finally, you’ll need to determine your rotation settings. This is important. 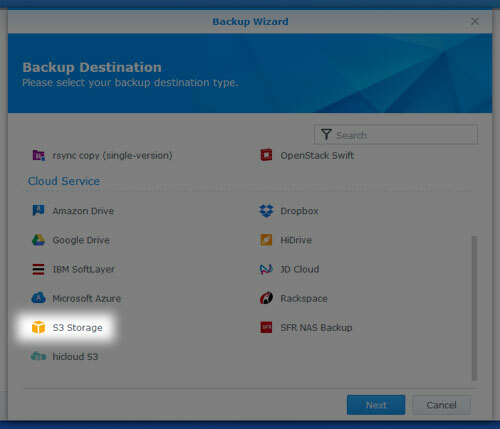 If you allow your backups to run every week, for example, you’ll end up with 52 backups by the end of the year, and you’ll end up paying for all 52 of them. That’s probably not what you want. 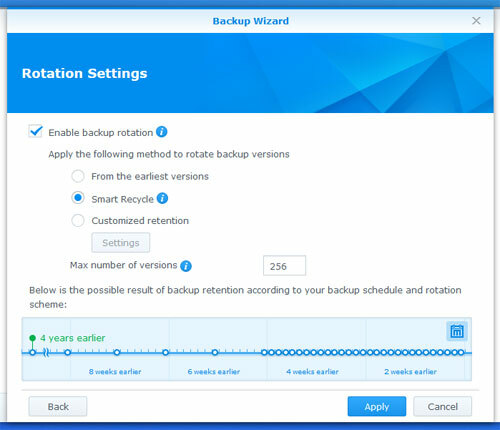 What you select on this screen is up to you, but here’s the official word from Synology on how their Rotation Settings work. Whatever data you’ve selected from your NAS is now being backed up to DreamObjects! You can now kick back and never worry about having to retrieve it until you have to! 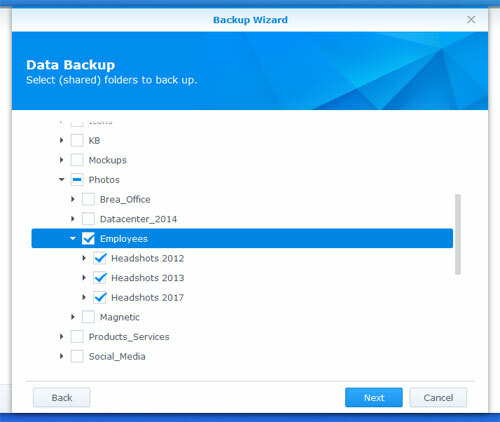 Alternately, you can use Synology’s standalone utility, Hyper Backup Explorer to retrieve individual files buried within your backups as well. 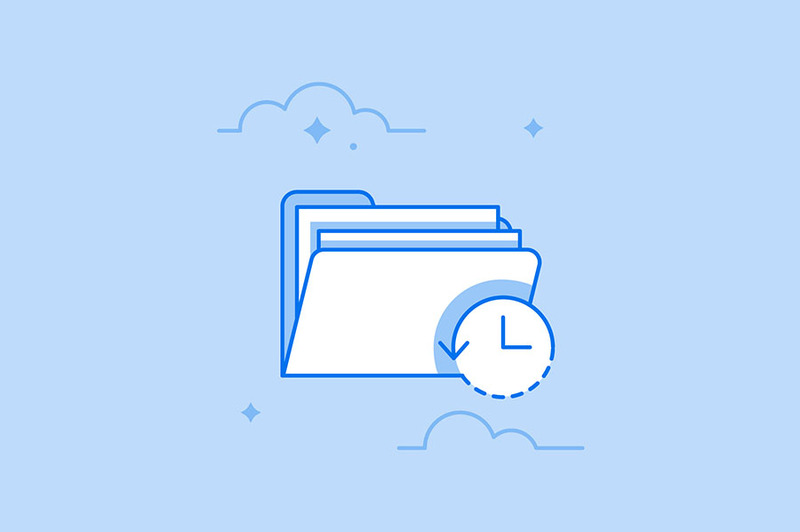 Backups automated with tools like Hyper Backup and DreamObjects can be key to ensuring the security of your data in a world full of ransomware, random hardware failures, and natural disasters. Be prepared!